Home / Celebrity / Mthokozisi Ndaba / Mthokozisi Ndaba scored a gig on Vibe FM. Mthokozisi Ndaba scored a gig on Vibe FM. 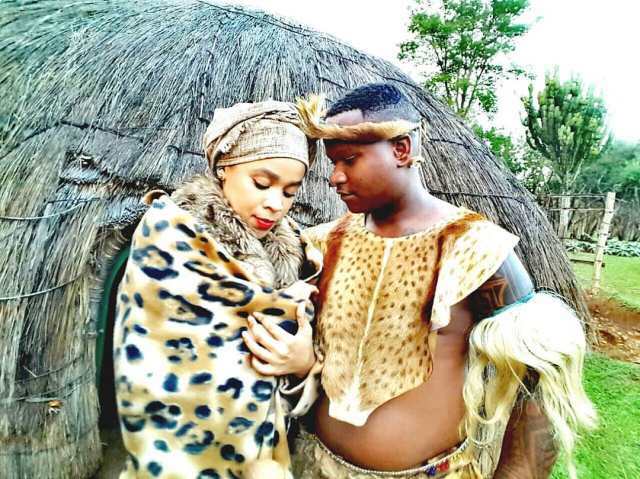 Mthokozisi will play the role of Prince Charming in a rural adaption of the Cinderella story based in KZN called Zimele. A whole Prince Charming! 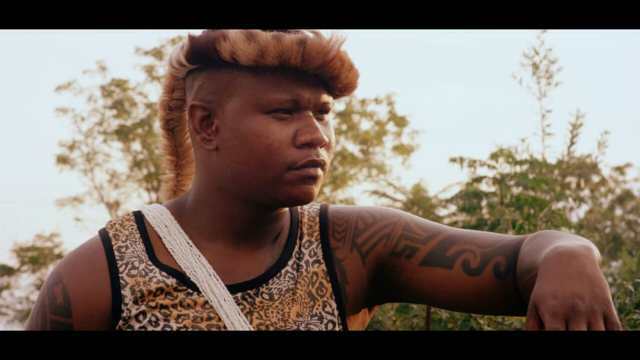 After going to several auditions, including for favourite soapie Uzalo, Idols SA runner-up Mthokozisi Ndaba has scored his first acting role and will soon be hitting screens in a Mzansi Magic film. 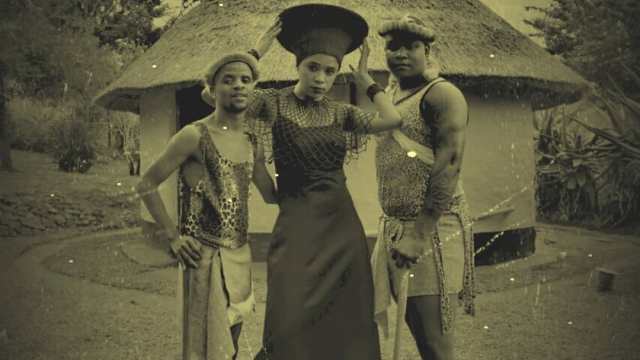 The film will air in July and will also star upcoming actress Zekhethelo Zamisa. Director Bonnie Sthebe told TshisaLIVE they were blown away by Mthokozi’s acting during his audition. The star went to ground after being accused of assaulting a woman in a Johannesburg flat late last year. The charge was later provisionally withdrawn pending further investigation by the Hillbrow Magistrates Court. The star returned to KwaZulu-Natal and recently scored a gig on Vibe FM. “I have a master plan. Besides radio, I have gone back to the church choir and have been recording music in my home studio. I have a book coming in the middle of the year. The book will blow people’s minds because it will tell only the truth. I want people to see that I am a human being. I’ve been through so much in my life, and I want them to accept who I am, a fighter,” he told TshisaLIVE recently.